Time flies! 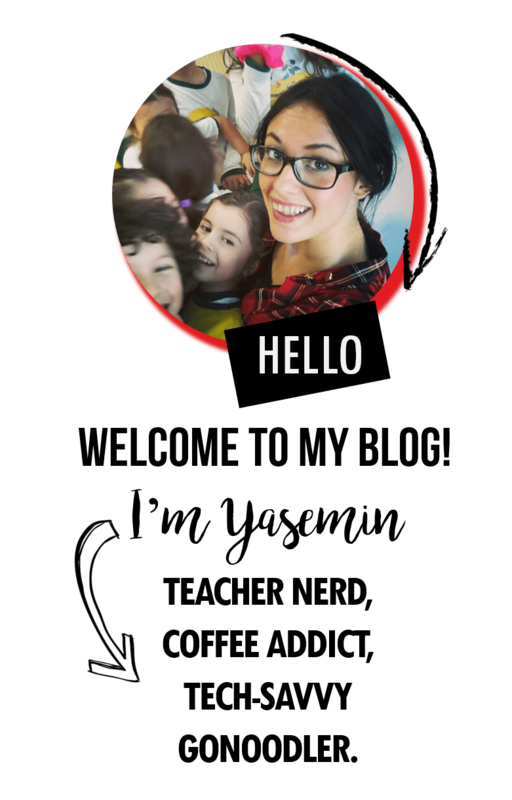 After a long break, we are back to school! Time to decorate our classrooms and get ready for the school. 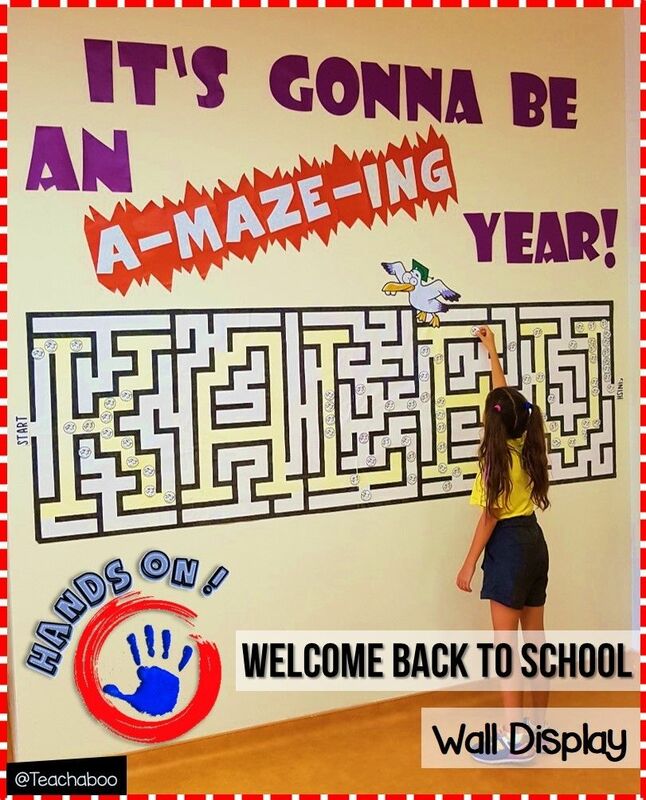 As some of you know, each year I design a “hands-on” interactive welcome back to school board – wall display. Each year it gets harder to prepare though, as our student number increases, too 🙂 So, I spent lots of time to think of this one 🙂 But I like it to be original! 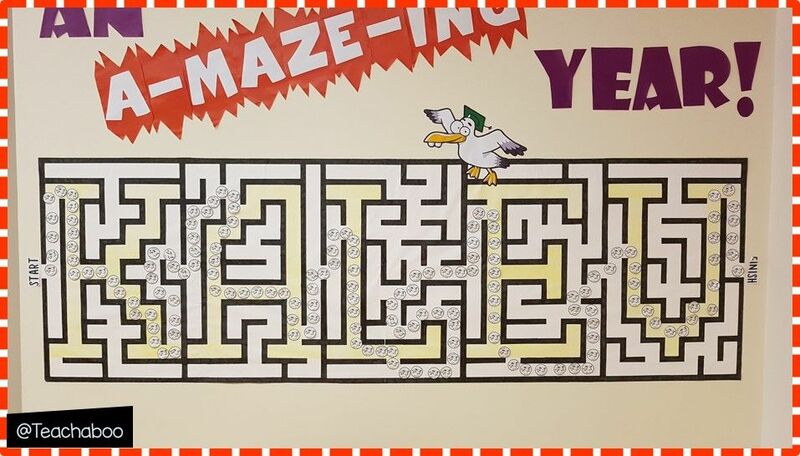 Kids should find their paper buttons to finish the maze as a team. Let’s have a look at its step by step preparation process. 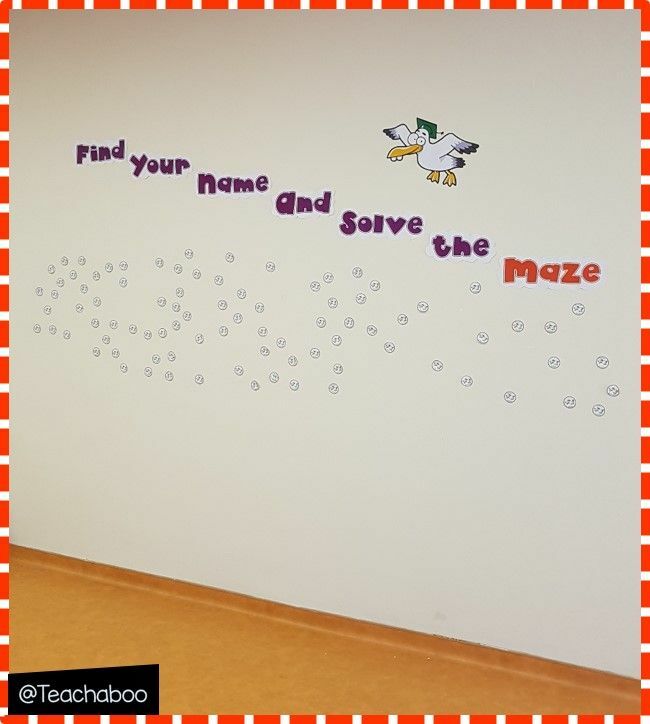 First, as you see the maze shows some letters “KALEV” which is the name of the school I work. 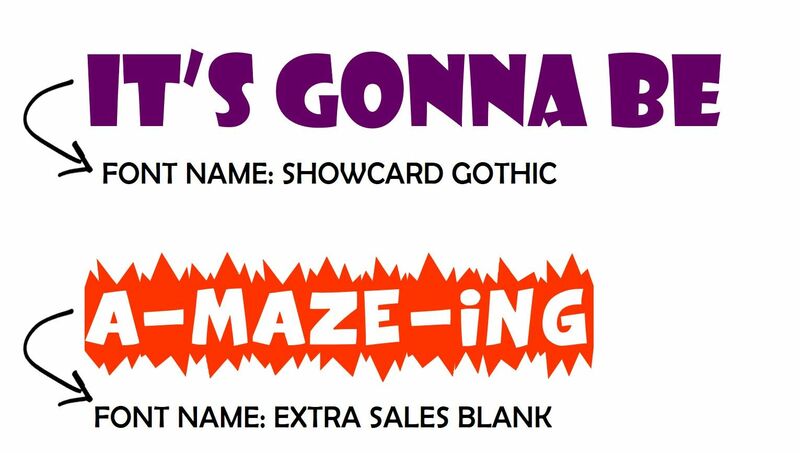 It is a font called MAZEY font and if you go to this website, you can actually write anything you want and then download its picture to your pc. So, I wrote KALEV and downloaded it on my pc as an image. 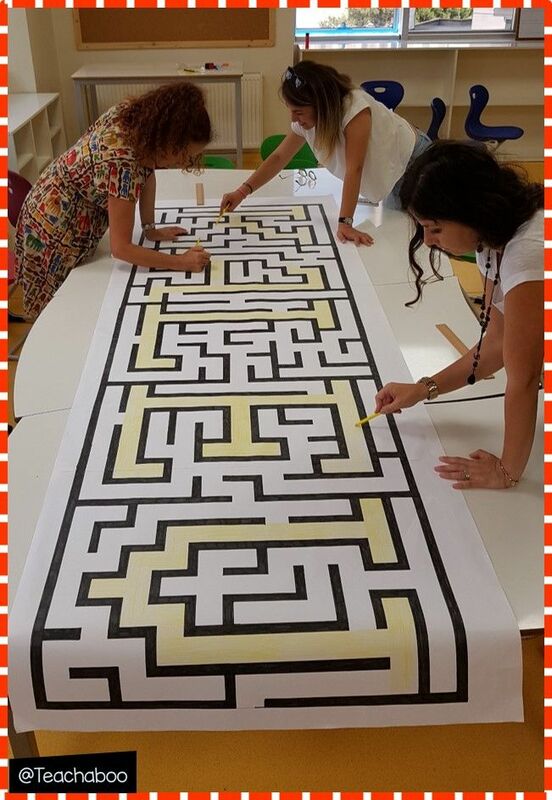 In the classroom, we stuck that huge paper on the board to reflect the KALEV maze font image with the help of the Projector. Of course, it didn’t fit… So, we had to move it for each letter. Then, I traced the maze with a pencil (no no we are not crazy). 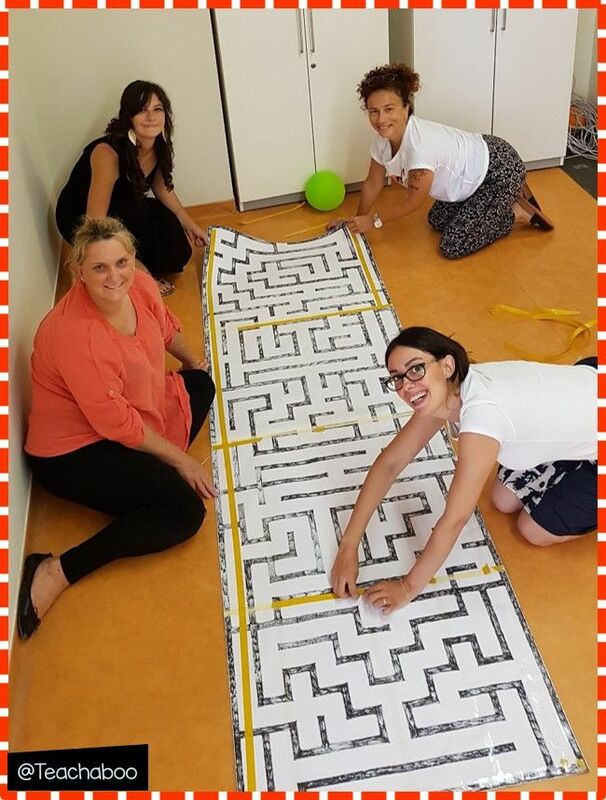 When the tracing was over, we called some other teachers for helping us to color the maze in black, with board markers.